Bespoke is delighted to announce its latest awarded project at Geopost Edinburgh, continuing our ever-growing relationship with the parcel delivery company. 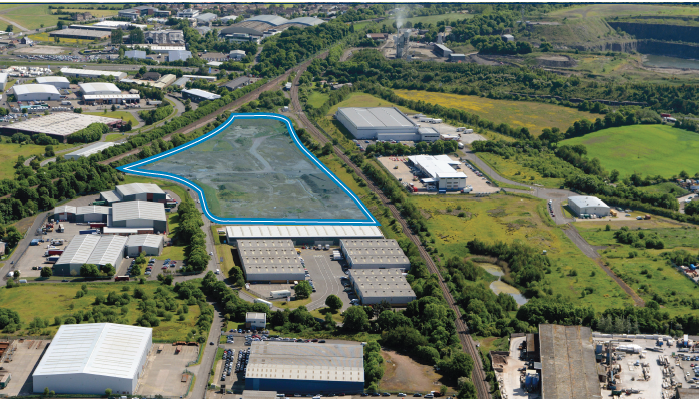 Situated just 2 miles away from Edinburgh Airport at the Newbridge Industrial Estate, this will be Bespoke's fifth project for end-user Geopost, better known in the UK as DPD. Works are anticipated to commence mid-June with the 60,000 sq ft development to be the first of a new generation of "Super Depots" capable of acting as mini-hubs, handling 25,000 parcels daily. Works in Scotland's Capital city will involve an interior fit-out package mirrored by our previous projects for Geopost, this will include the installation of carpentry, joinery, Armstrong suspended ceilings and partitions including Megadeco.